The 47th edition of Miss Intercontinental is just a few days away from its finale and the organisation is currently holding up its preliminary competitions. Just a few hours ago, the evening witnessed the National Costume Competition at Okada, Manila, Philippines. 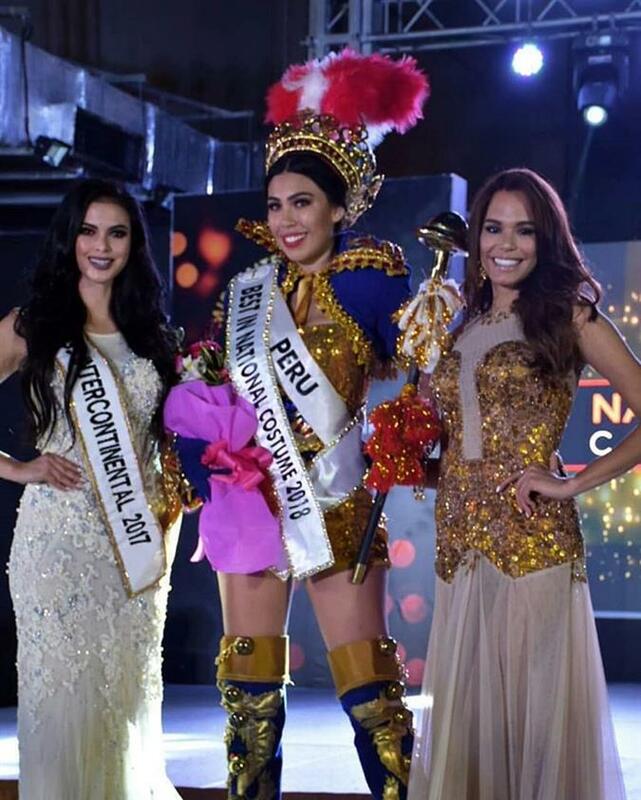 Giuliana Valenzuela from Peru was awarded the title of Best in National Costume at the conclusion. She put the show on fire with her classy look and outstanding performance during the course of her appearance in the show. She carried her look very gracefully and looked no less than a goddess as she wore a shimmery golden-coloured costume along with the black-golden-coloured high boots and looked simply gorgeous. She was the incarnation of elegance at the show. As the contestants dazzled in their attires, each of them made sure that they put on their best efforts to make a remarkable impression in the competition. 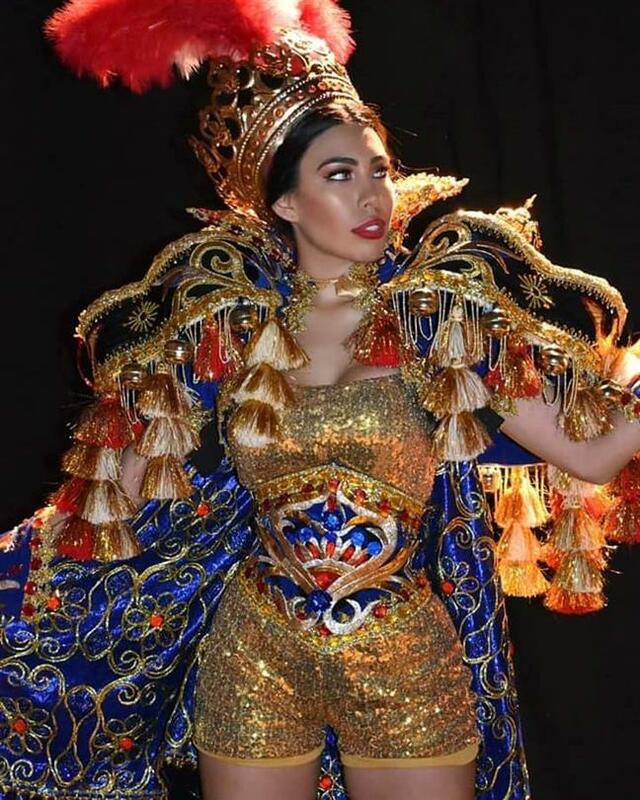 Moreover, the preliminary competitions also play an important role in the pageant’s crowning of the winner and keeping this thought in mind Giuliana made more efforts and showed the best out of her. This winning defines the seriousness of Giuliana for the crown. Giuliana’s performance in the show spoke way more than the words can speak, as her efforts and her personality were definitely appreciation deserving. By winning this title, she has gathered more hopes from the people of Peru and has encouraged her to focus more on the finale. Angelopedia wishes all the very best for the finale.